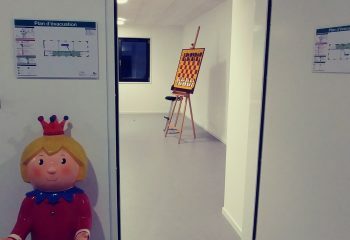 a chess theme for toddlers . 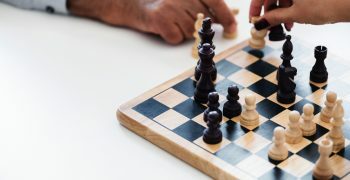 or who would like to watch game analysis. 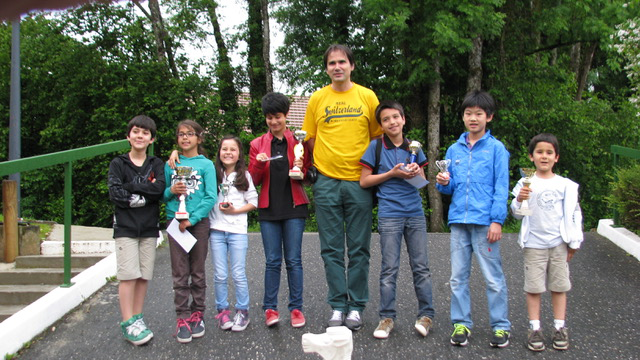 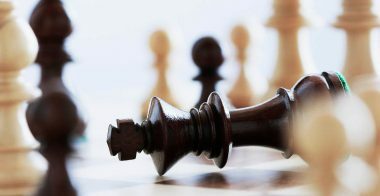 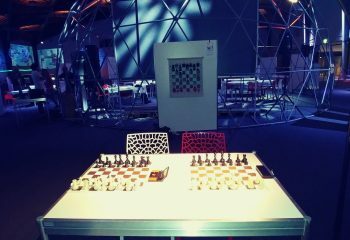 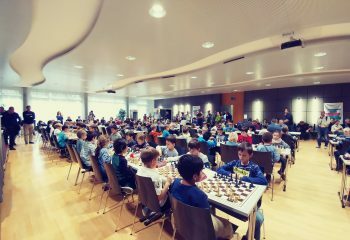 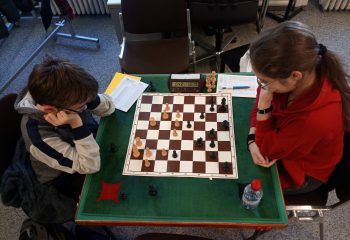 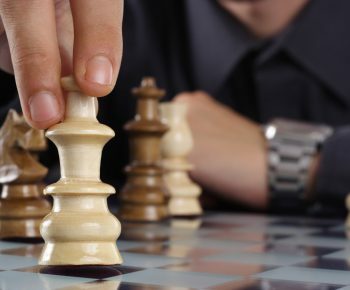 The activity of the Club focuses on 4 areas: Mini-Chess, Juniors, Performance and Seniors. 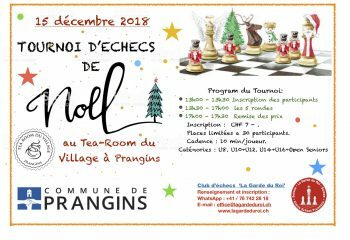 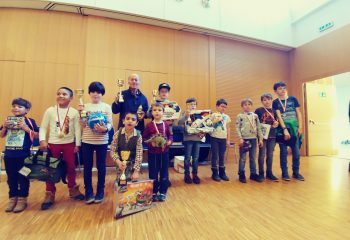 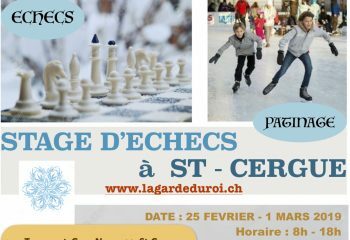 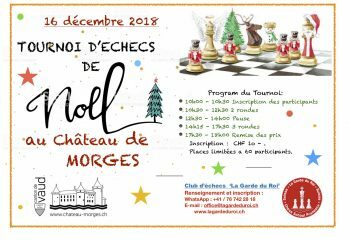 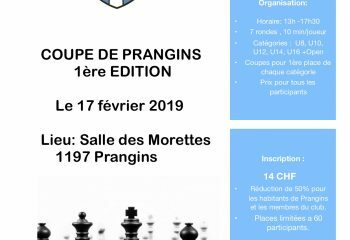 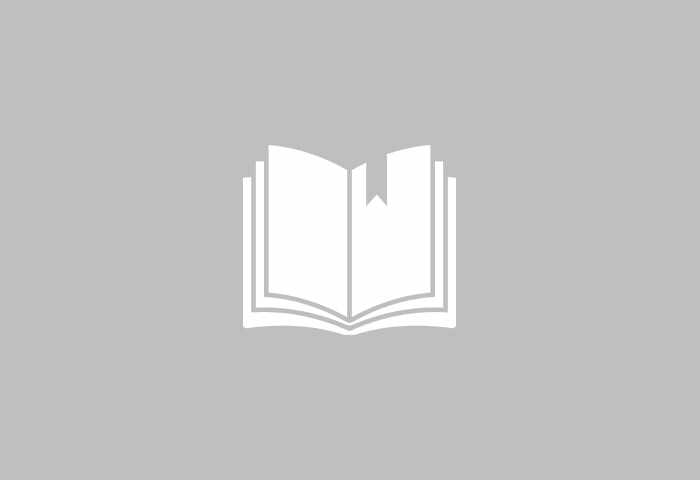 “La Garde du Roi” Chess Club is a non-profit association whose purpose is the practice, study, teaching and promotion of chess for children and adults. 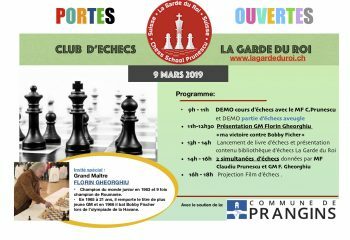 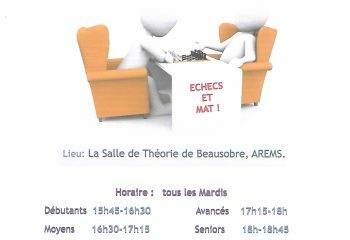 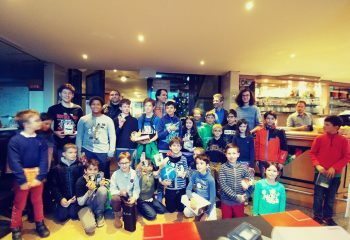 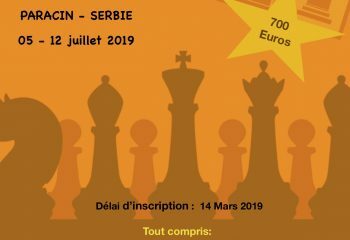 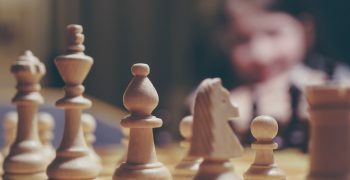 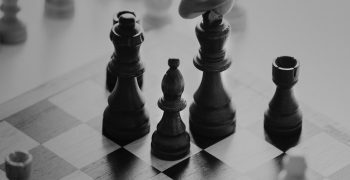 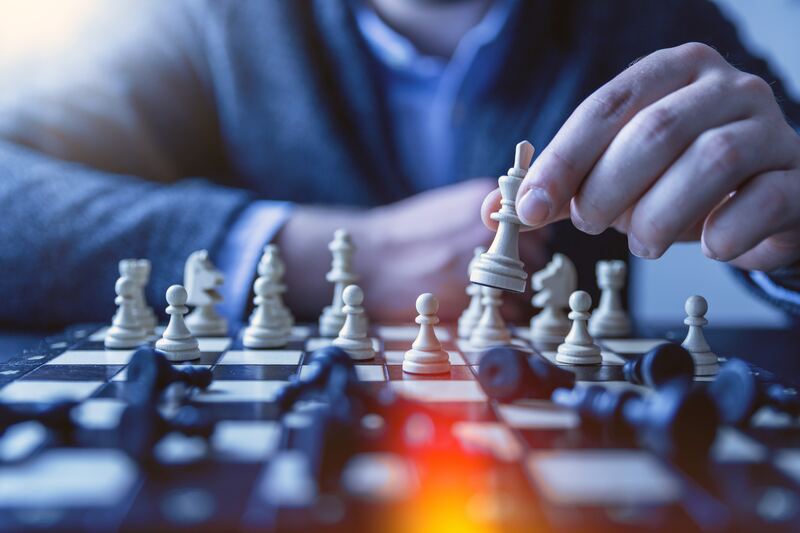 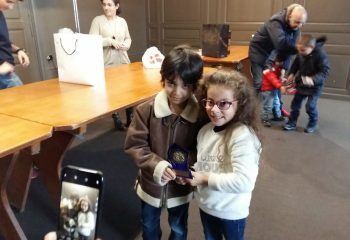 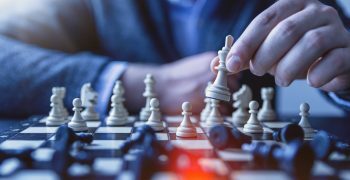 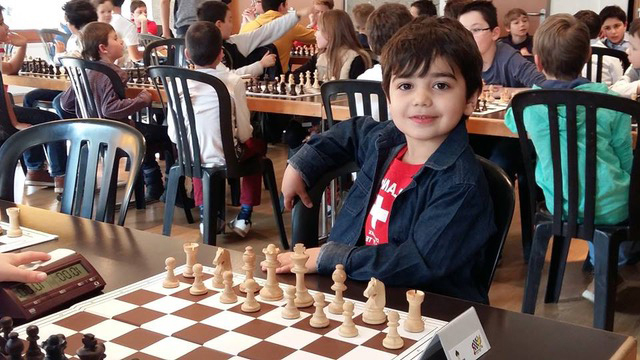 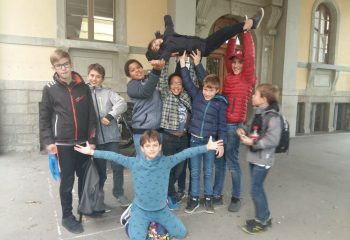 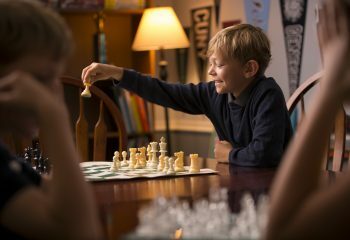 The “Garde du Roi” Chess Club, through its school, the Prunescu Chess School, runs chess courses for adults and children of all ages and levels.